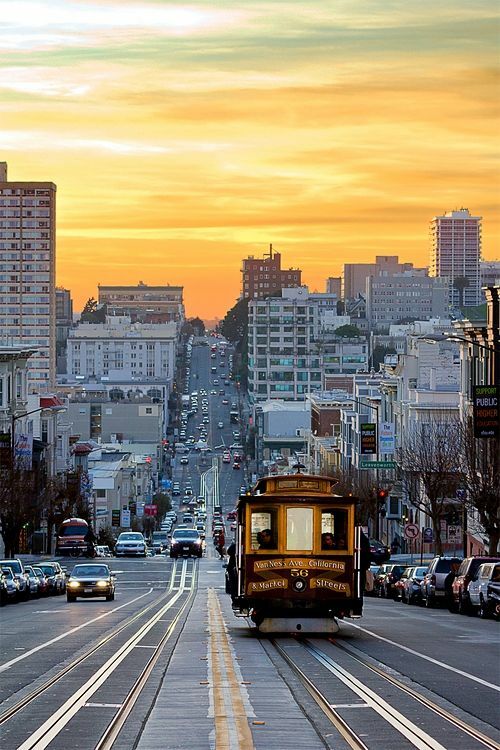 Our offices are conveniently located to serve our patients throughout the Bay Area. They are easily accessible by public transportation and nearby parking garages. We have four locations and a virtual location: Berkeley, San Francisco, San Mateo, San Rafael, and our Telehealth virtual office.